The Robotics Roadmap launched recently at Parliament House and was developed and shaped by leaders in academia, industry and government across the construction industry through submissions and workshops held in late 2017. The world-leading Australian Centre for Robotic Vision pioneered the roadmap concept, collated submissions and coordinated the vital national roadshow across five Australian capital cities ahead of producing the report. “We are thrilled to officially present Australia’s first Robotics Roadmap,” says the centre’s chief operating officer Dr Sue Keay. “The Robotics Roadmap is a first step towards a national strategy to invest in robotic technology to create and support a vibrant economy, community and nation. Australia’s ageing population and strong residential activity is stimulating demand for more project managers, construction managers, labourers and contract administrators. “The ongoing skills shortage in Australia’s construction industry is only exacerbated by the next generation’s reluctance to pursue traditional occupations. Advances and more investment in robotic technology and automation will help address this skills shortage,” Keay says. Due to the large scale of many construction projects, even a small improvement to efficiency can make a big difference to the productivity of the project and result in significant cost savings. Robot technologies such as motion control, navigation and computer vision are increasingly integrated in previously manned platforms like cranes. As outlined in the Robotics Roadmap, advances in technology will see robotics tackling increasingly complex physical and cognitive tasks. “We know from consulting industry experts that there’s a strong industry need for regulation technology in construction and this is another area where robotics can help,” Keay says. “Advanced robotic and vision systems can be deployed to monitor and enforce worker safety and identify and ameliorate potential hazards. 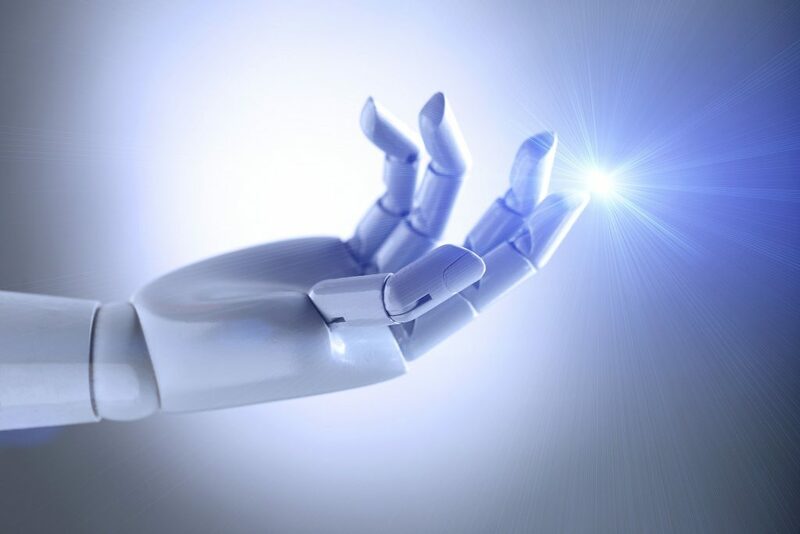 “With Australia currently ranked 18th in the world for global automation by the International Federation of Robotics, it’s time we start understanding robots as everyday problem solvers rather than scientific fantasy. As a community, we need to build on Australia’s strengths in robotic vision to change the way we approach construction. “This is not just about making industries more automated; it’s about making sure our future robotics and computer vision technologies drive the transformation of exisiting industries and create safer and more productive workplaces for Australian workers and businesses,” says Keay. Robotics technology has the potential to play a crucial role in reducing injury and fatality rates in construction, as well as improving productivity within the industry. Australia’s chief scientist, Dr Alan Finkel AO, emphasises the importance of the roadmap in unlocking Australia’s robotics potential. “When I was a child, robots were the realm of science fiction alone. Even through the decades that followed, simple automation and machines failed to fill the grand promises made by my favourite books,” Finkel says. Australia’s first Robotics Roadmap was pioneered by The Australian Centre for Robotic Vision. This article was first published on our sister site FM magazine.